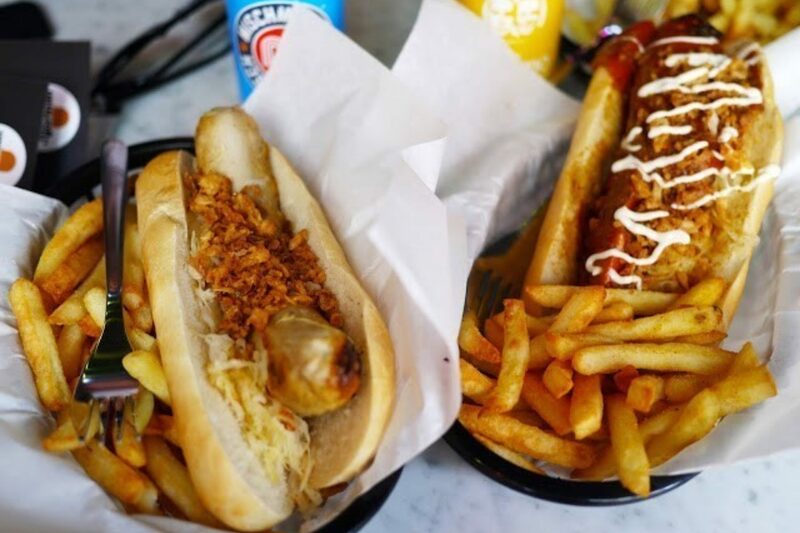 Authentic German sausage specialist, Herman ze German has signed up to open its latest store at White City Place. Herman ze German will open in the WestWorks building in July. Herman ze German was born out of the question ‘Where can I get a decent German sausage in the UK’. Founders Azadeh Falakshahi and Florian Frey began importing sausages from their trusted family butcher in the Black Forest determined to educate Britain in proper German food. They have shared their passion for good-quality sausage throughout the UK. Starting in 2008 as a food truck and pop-up concept and touring music festivals, the brand launched its first permanent site in London's Villiers Street in 2010. 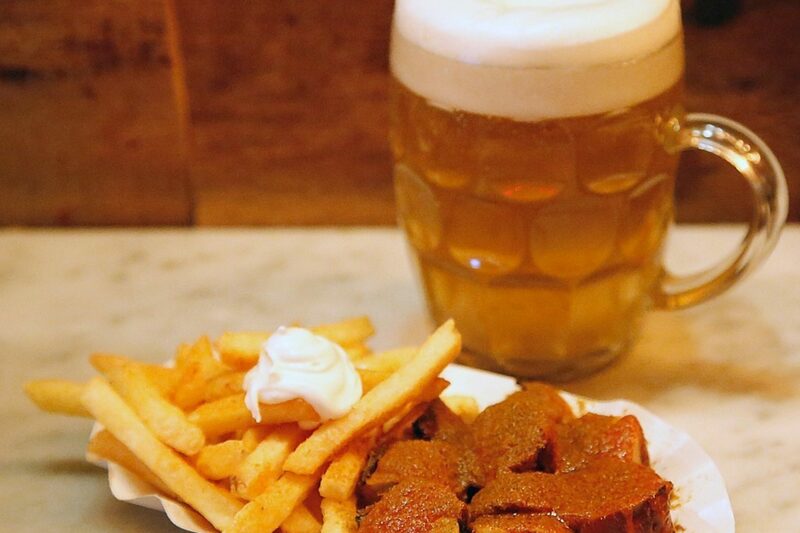 White City Place will host its fourth London venue, with a menu including Herman’s signature wursts as well as schnitzels and an impressive selection of sides such as cheesy fries and potato salad, and authentic German craft beers.